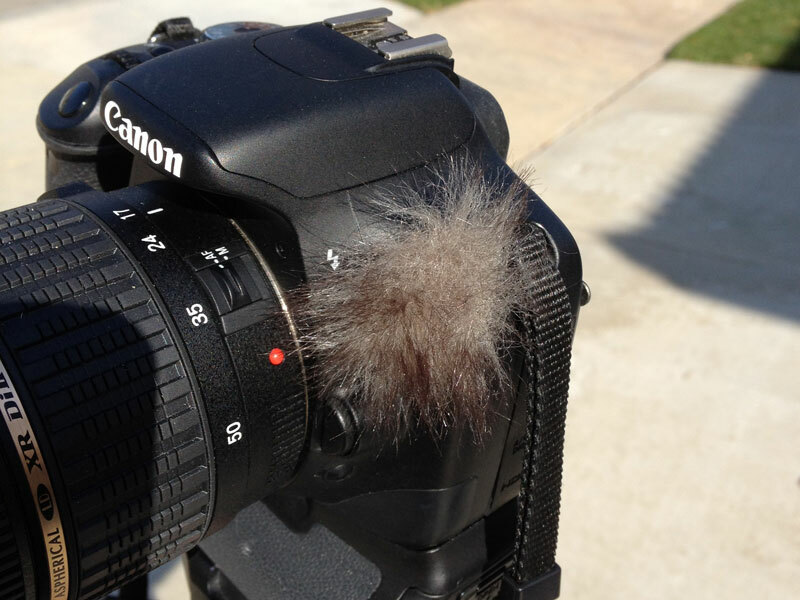 If you use your DSLR to shoot video, especially outdoors, you will have notice that even in the slightest wind you get A LOT of noise on your audio. I’ve looked at various ways to solve this, including making my own windscreens or deadcat. At the end of last year I came across the MicroMuff. I knew that I found the answer. I contacted the company to see if they had any resellers in the USA. They didn’t but they could ship to the U.S. 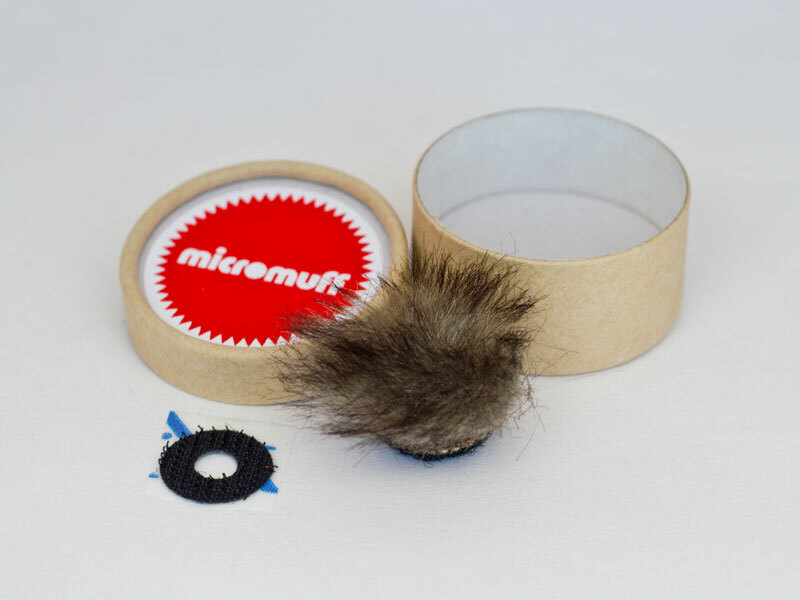 In keeping things honest and to abide by the laws of the land, MicroMuff sent me one free of charge. They didn’t ask for anything in return, including a favorable review. What immediately caught my interest was the circular velcro attachment that is place AROUND the on-camera microphone. No need for any special modification. The actual windscreen easily attaches to and detaches from the camera. It’s not a rocket-science product but it WORKS really well. Take a look and listen to this short video I shot. The first part is with NO MicroMuff attached. Then you can hear me placing the MicroMuff on my camera. The latter part of the video you can hear the wind blowing through the trees and the wind-chimes but none of the ugly noise of the wind hitting the on-camera mic. Do yourself a huge favor and get yourself one, or two. And better yet, if you have any good contacts, let’s get these guys distribution in the U.S.
Posted by joetheflow on March 7, 2012 in 3 Penguins Design, 3 Penguins Photography, Audio Gear, Gadgets, I Don't Know, Photography, Review, Video/Film and tagged 3 Penguins Design, Audio, DeadCat, Joe Randeen, MicroMuff, Video, Wind Jammer, Wind Screen, WindScreen.